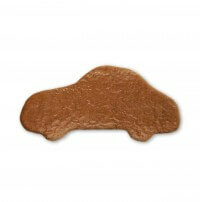 The classic car form is now available as a blank gingerbread to decorate and label it yourself! So it can be designed according to your wishes. Children also enjoy crafting gingerbread. Design your dream car made of gingerbread now! What else do you need for your individual blanks? 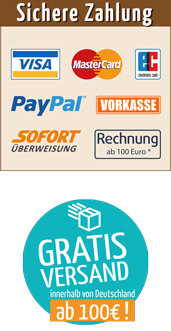 You can find all products - here - in our shop!